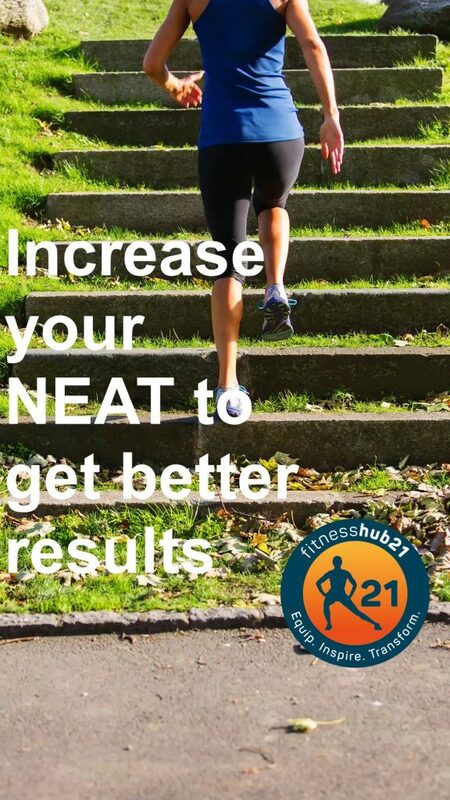 NEAT is Non-exercise Activity Thermogenesis – sounds like a complicated term but it’s talking about the activity that you are able to add into your daily routine outside of the gym that can help you move more and therefore burn more calories on a daily basis. It refers to any movement that is not intended as a workout. Normally when we want to lose weight we aim to train more and eat better but fail to see that just by moving more in your day to day you can increase how much you burn on a daily basis. Over time this extra non-exercise activity adds up and will help you lose more weight. Its not a get lean quick scheme but rather a way to slowly burn more over time which will lead to faster results on top of your training and nutrition. As we are all time poor, training more days a week might not be realistic but adding in extra movement may be the key to losing more weight. How can you add more daily habits that can increase the amount of calories you burn a day (NEAT) on top of your training and eating a calorie deficit?? WALKING – Look for ways you can add more walking into your daily life. 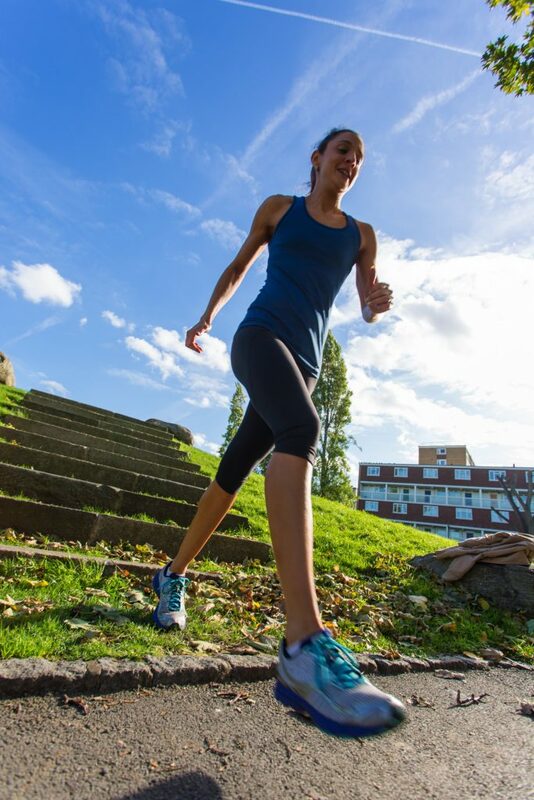 TAKE THE STAIRS – you can do this at work everyday, when you get off the train walk up the escalators instead of standing on them or if you’re really brave take the stairs instead. COOKING – Yes even cooking more can help you burn more calories. Rather than opting for takeaway you can cook yourself a healthy meal and while doing so increase your energy expenditure. Double the result. EVENING ROUTINE – I realise that the only thing you want to do when you get home from work is crash in front of the TV, however your evening viewing can still be enjoyed from the floor while doing some stretches. If I am stiff from training I regularly lay on the floor stretching for 20-30 mins while watching TV. It helps me loosen up and keeps me active as well. Move your meetings outside – Where it’s appropriate you can talk and walk and discuss agendas or walk to get a coffee rather than booking the boardroom. If you are chained to a desk try to get up every 60 mins and walk around the office. It may only be a 2-3 min break but the extra movement will help to clear your head and add to how much you burn every day. CLEANING – This sometimes daily task can go a long way to increasing your energy expenditure. Mopping the floors, dusting and even doing the washing and hanging it out provide a way for you to burn more. Hopefully you will see household chores in a new light and see the benefit they have for weight loss. All these things add up and the extra movement will increase your NEAT and the total amount of energy you burn in a day. Stay focused with your goal, look for ways to make losing weight easier and make it fun as the journey can be long and at times lonely. Find people to walk with, do more social activity day outs rather than sitting still. If you can make moving more a part of your daily life you are going a long way toward not only losing more weight but improving your health as well.